That was also last year. Here is the SWF of the room. 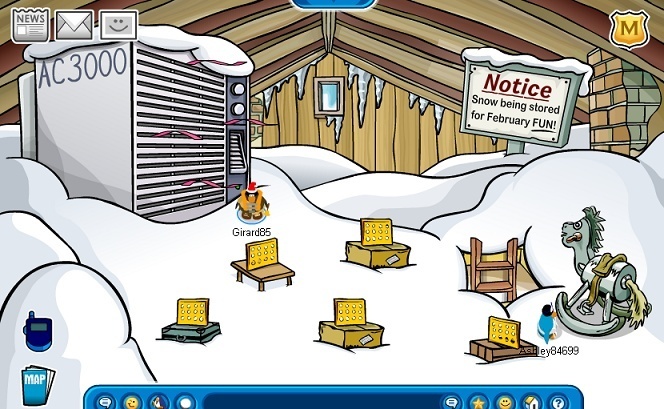 I rmb that used to be snow in the attic but they removed the snow last year... : ( Hopefully this will be some great party!! The snow and the AC 3000 are stored for February. Subject: Re: Lodge Attic Snowing?